An increasingly popular term for UAVs often used in a military context. A gimbal is the mount where the camera sits enabling it to move along multiple axes and be positioned with a remote control. LiPo stands for Lithium Polymer and is the type of battery used by the majority of drone manufacturers as it is lightweight with good charge capacity and power. This is the up and down movement of the UAV on a vertical axis, encompassing from the front to the back of the UAV. This is the rotation of the UAV from nose to its tail including all movements forwards, backwards and left to right along the horizontal axis. To prevent crashing the yaw, pitch and roll of a UAV needs to be kept as stable as possible. Yaw is the rotation of a UAV in relation to the centre axis. Looking down on a drone from above, the yaw would be the movement of the drone, clockwise/anti-clockwise. Digital Surface Model is a DEM of the earth surface including objects on it such as buildings and trees so it will include the tops of buildings, trees, powerlines, and any other objects – it only ‘sees’ ground where there is nothing else overtop of it. A GIS is a computer based tool or information system that enables the capture, processing, organisation, analysis and presentation of geographic data i.e. mapping and organising data. The system generally comprises the software, hardware and applications required for these tasks along with the necessary data. 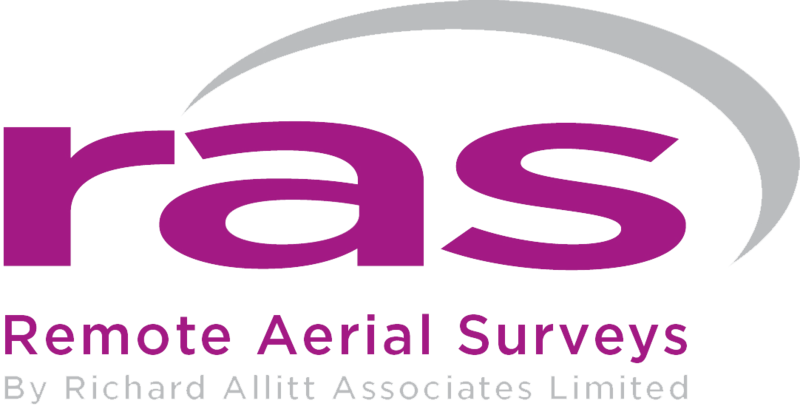 Light detection and ranging -Usually by using airborne laser scan technology (LIDAR), the surface of the earth can be scanned to generate a DSM with accuracies down to the centimetre range. This technique involves shooting a laser beam from an aerial platform and measuring the time it takes to reflect back to the sensor. An orthophoto is created from images using photogrammetric procedures and provides distortion-free, true-to-scale images of the surface of the earth. Photogrammetry is a technique which uses photography to extract measurements of the environment. This is achieved through the use of overlapping imagery; where the same feature can be seen from two perspectives it is possible to calculate measurements. Remote sensing is the process of making measurements of the earth using sensors on UAVs or other platforms. These sensors collect data in the form of images and have the capability for manipulating, analysing, and visualising those images. Remote sensed imagery is then integrated within a GIS. Similarly to LiDAR, SAR measures the time taken for a pulse of radar to return to the sensor after reflecting off the earth’s surface. Spatial analysis is a set of techniques for analysing spatial data. It is the process of examining the locations, attributes, and relationships of features in spatial data through overlay and other analytical techniques. Spatial analysis extracts or creates new information from spatial data. Topographic Surveys are used to locate and map the contours of the ground and existing features on the surface of the earth or slightly above or below the earth’s surface (i.e. trees, buildings, streets, walkways, manholes, utility poles, retaining walls, etc. ).